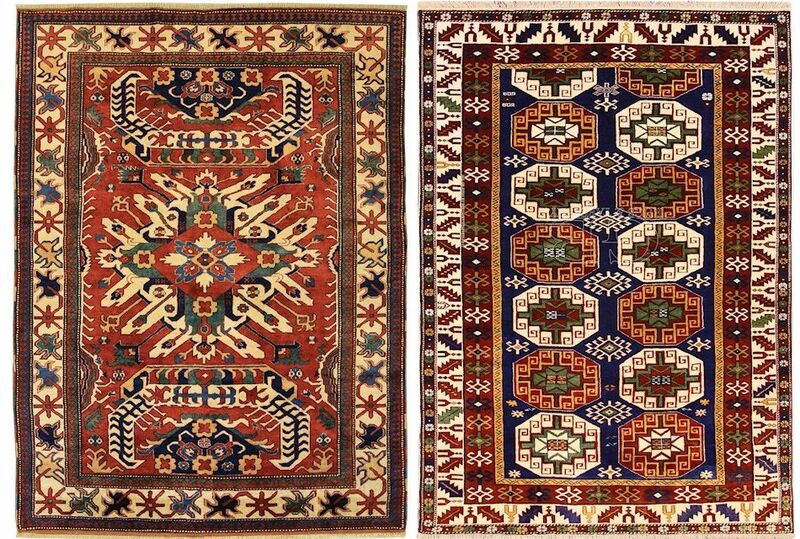 In Baku we weave very beautiful antique Caucasians reproductions without spending too much you can buy real shirvan and kazak carpets. 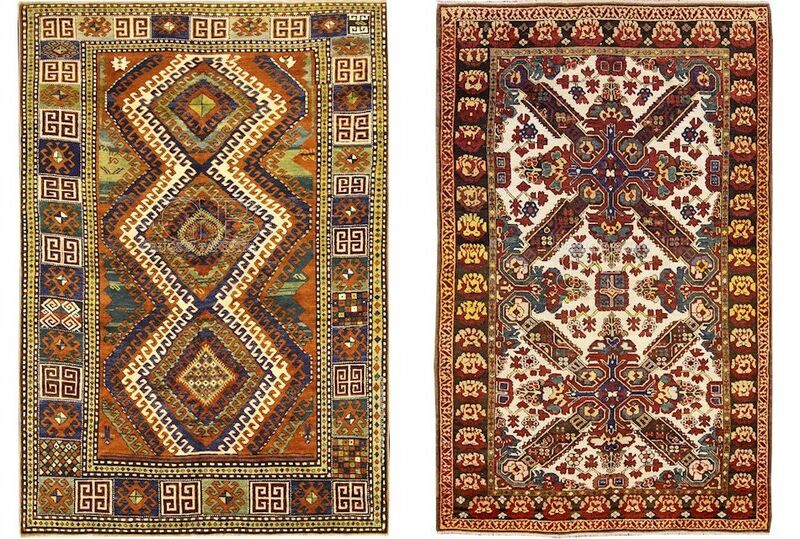 The Antique Caucasians reproductions that we have weaved in the Caucasus, in Baku, with hand spun wool and natural dyes, respecting the ancient traditions of the shearing and wool dyeing methods as well as knotting techniques. 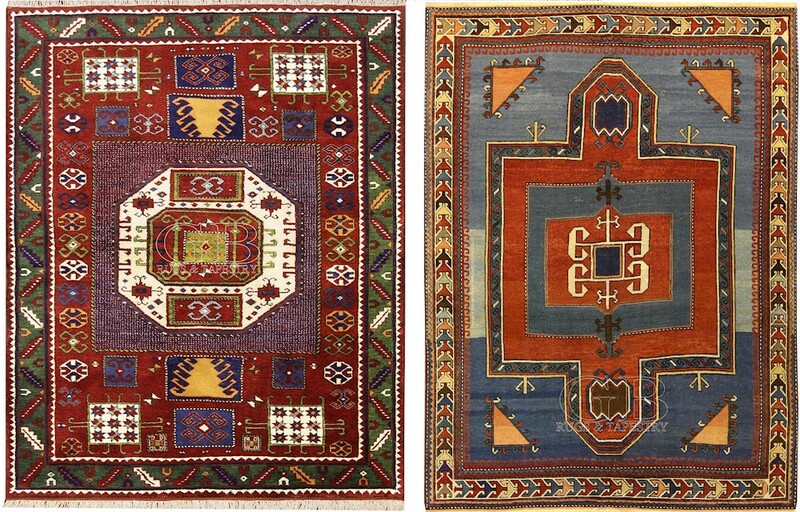 The knotted carpet commissioned on average comes to cost about a quarter of the original antique ones. 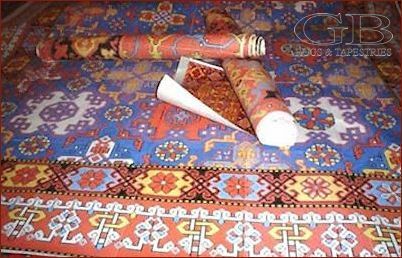 Obviously do not expect an eighteen century carpet, because it cannot have the patina and the effect of a real antique carpet; they are still some nice carpets, though, truly original made like they should. The photos on this page depicts some carpets already delivered to customers who had ordered them, after choosing the subjects from original copies in our collection. Remember that the size of the carpet you wish to order must be in proportion to the original, otherwise it may warp. Delivery times are about 3 or 4 months, depending on the size and on how thick are the knots. For any details we are available, as always, every day except Saturday afternoon and Sunday.